The Bubble Rose lamp is tall, thin and wide. 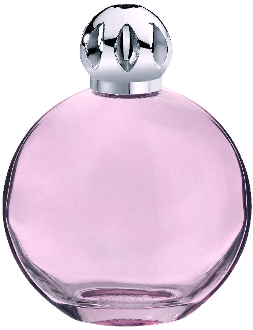 This elegant Lampe Berger comes in a nice gift box with with funnel, burner, and instructions. Recommended by Imperial Galleries.